This new construction at elevation in Boulder is a Solargon which is constructed with structurally integrated panels –SIPS. 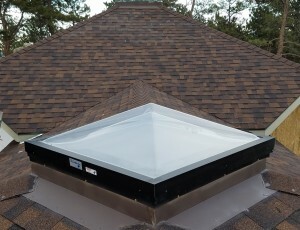 The Solargon is a very unique design that allows for efficient use of land space which is aesthetically pleasing and suggests a ’round’ form. And, it can be completed on a limited budget. The SIPS panels that were used to construct this building are essentially an EPS sandwich, popularly known as styrofoam, that is strengthened by two sheets of oriented strand board – OSB – to make for a very strong and well insulated ‘turnkey’ construction material (SIPS panels can be rated for R-40 and higher). 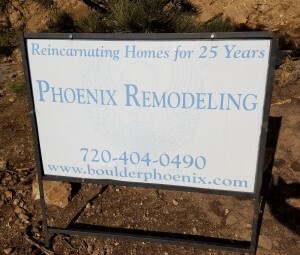 In conjunction with the general contractor, Phoenix Remodeling, 3R Roofing of Boulder installed a new asphalt shingle roof comprised of Owens-Corning-TruDefinition-Dimensional-Shingles that blended well with the natural environment and provided good elemental protection on top of an incredibly well insulated new home. 1. 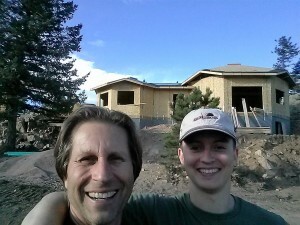 Me and my son Jaim, in Boulder Lumber hat, who helped with the dry in. 2. 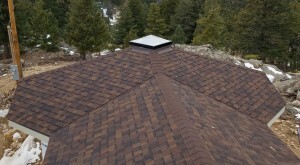 Here is a view of the dry in from the roof. 3. 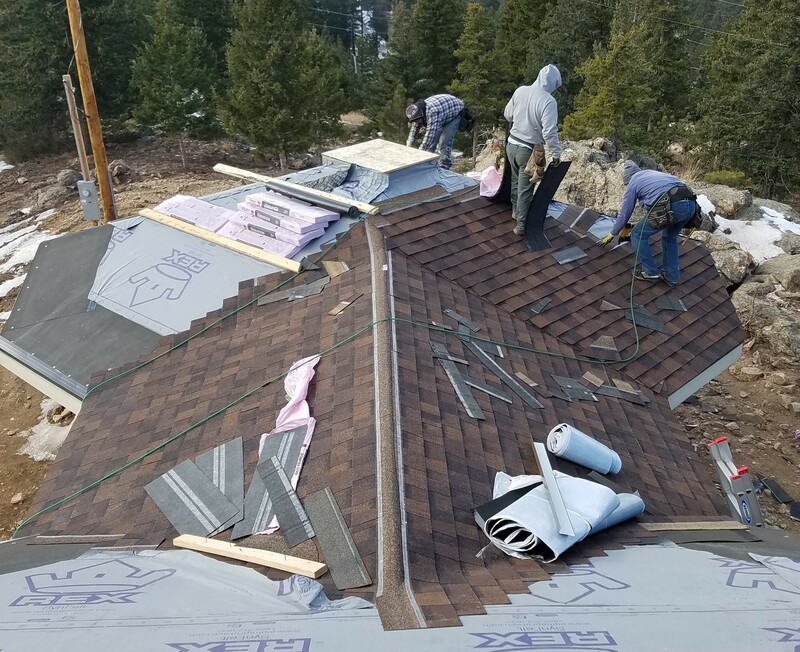 And, here are the guys under way with the roof installation. 5. A Boulder project well done by Phoenix Remodeling and 3R Roofing! This entry was posted in Custom Roofing, Eco Friendly Green Roofing, SIPS panels and tagged 3R Roofing, high R value, SIPS panels, Solargon. Bookmark the permalink. 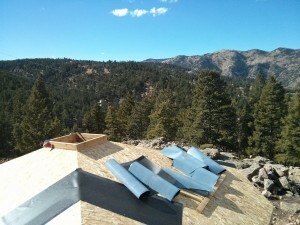 ← Best EPDM low slope roofing in Boulder, Co.